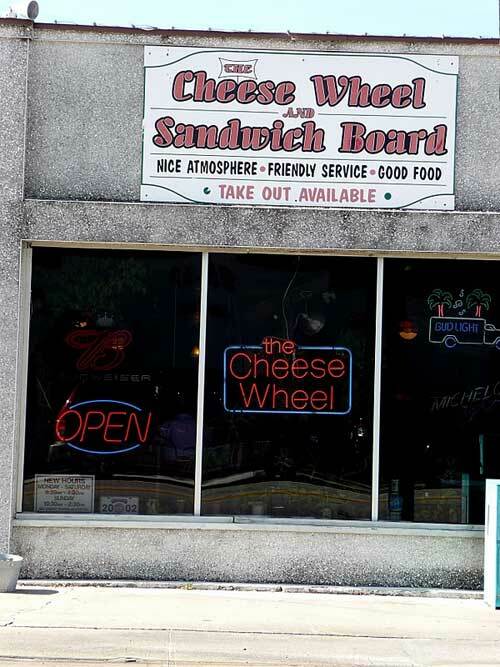 The Best Cheesy Goodness in all of St. Augustine! 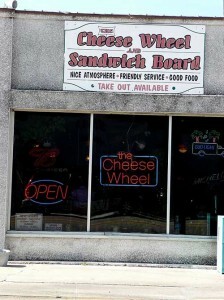 The Cheese Wheel Sandwhich Shop in St Augustine. 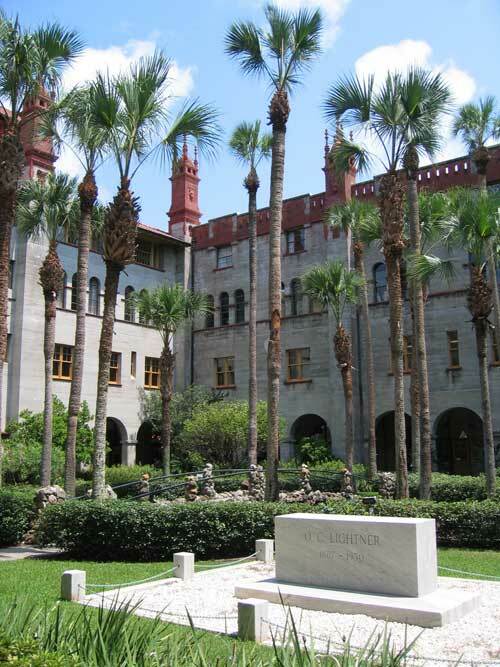 Posted in St. Augustine | Comments Off on The Best Cheesy Goodness in all of St. Augustine! 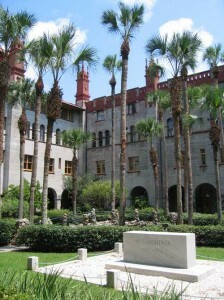 The courtyard at the Lightner Museum in St. Augustine. You are currently browsing the Old Town Trolley Tours Blog blog archives for November, 2008.